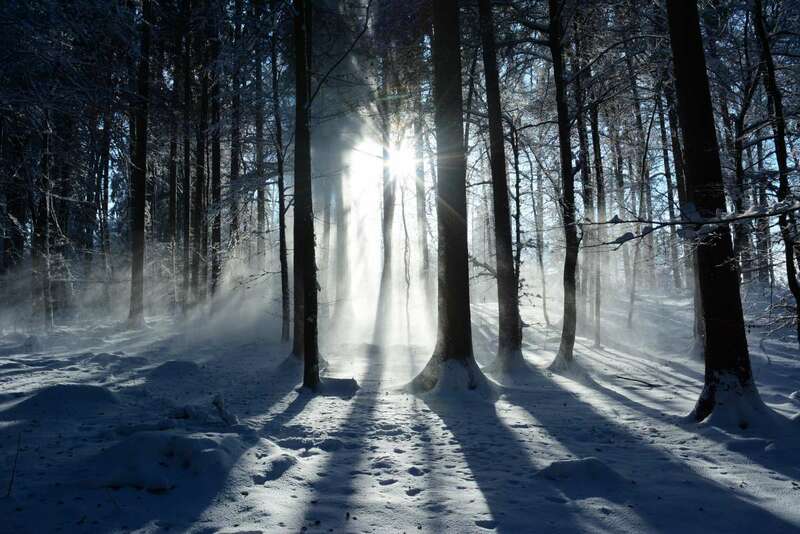 Ten Ways to Chase Away the Winter Blues! Are you attending our Annual Dinner & Auction? You’re going to want to once you hear about some of our Silent Auction items! Click here to purchase tickets. No better way to chase away the winter blues than to make some fun plans. 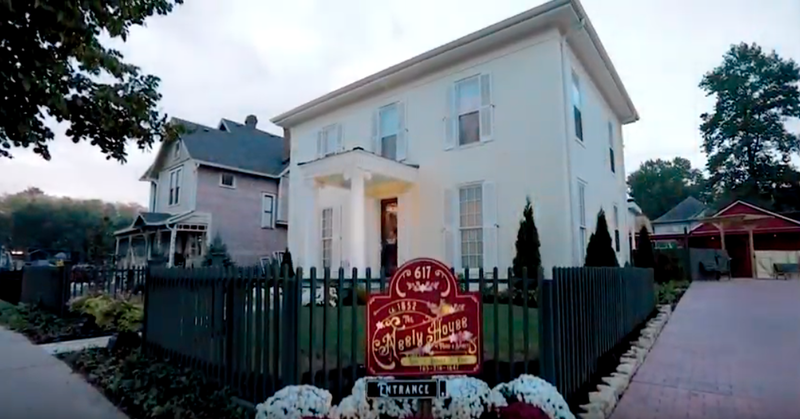 The Soup Kitchen of Muncie’s Dinner on March 16, 2019, has 10 fun auction items that are sure to chase away the winter blues. Take a look. 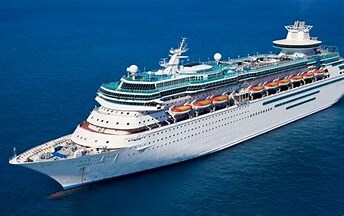 1.How about a Royal Caribbean Cruise? Great Destinations Travel Agency has generously donated a 4-5 night Caribbean Cruise for the auction. Great plan for fall. 2.Take a cooking lesson with 7 friends at Vera Mae’s Bistro. 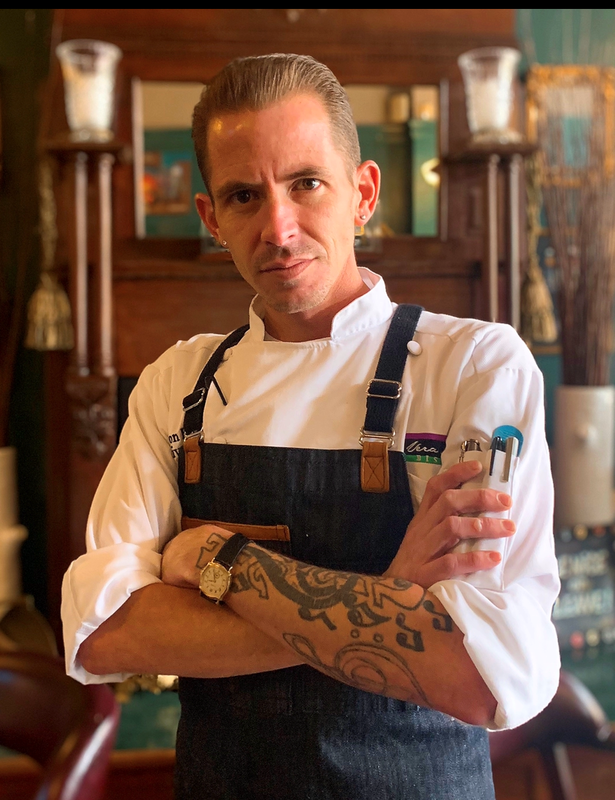 The new Executive Chef, Cameron Bevan, will give the demo and provide samplings of the food served with wine. Fun Sunday afternoon activity. 3. 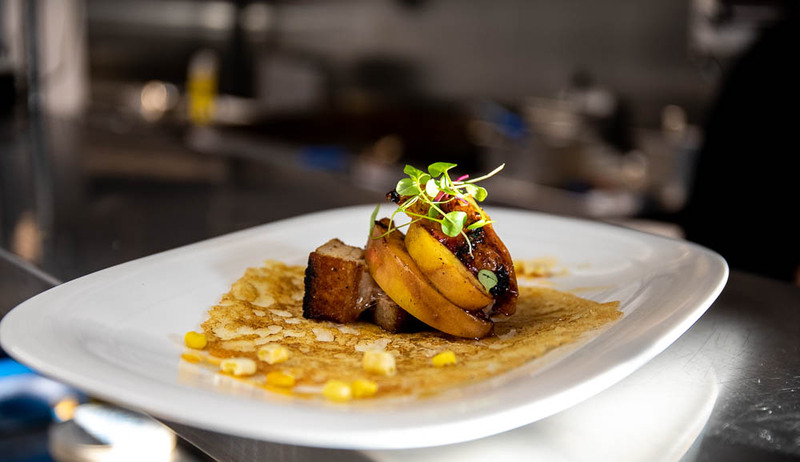 Host a chef’s table for four at the lovely new Neely House Great way to have an al fresco dining experience with friends when the weather finally turns warm. 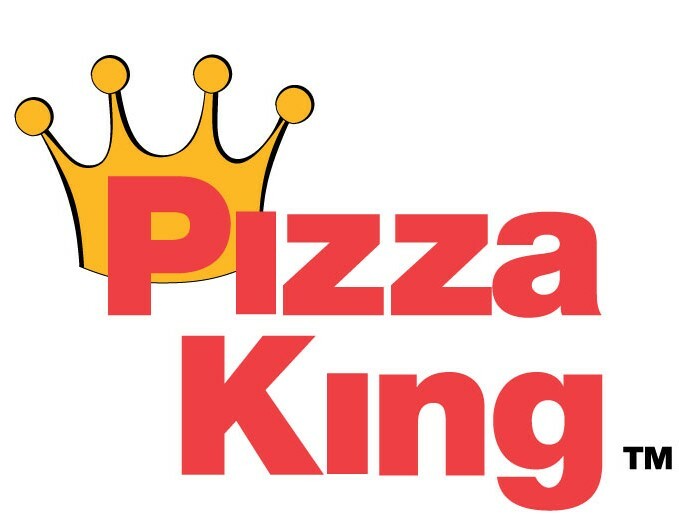 This experience will include a five course meal with wine. 4. Learn to arrange beautiful flowers. 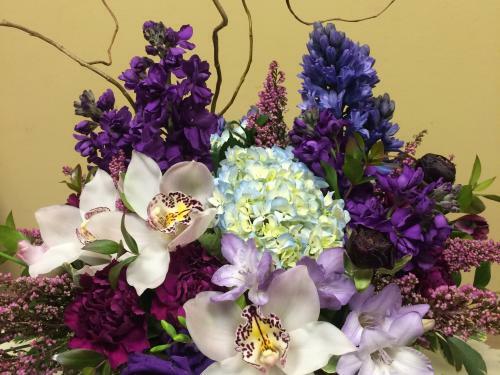 Win the bid for a flower arranging class for two. It is donated by Dandelions Flowers and Gifts and will be taught at the shop by the owner, Lisa. 5. 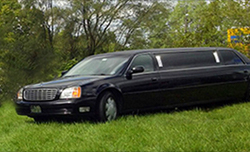 Take a relaxing ride with friends in a swanky limo. Visit some local wineries or brew houses and not worry about the driving. This interesting auction item is donated by A & A Luxury Limousine. 6. 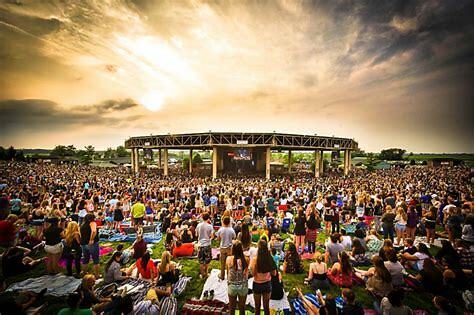 Plan a summer evening at Ruoff Home Mortgage Music Center It is here that the coolest summer concerts with live music can be found. The great tickets that will be auctioned will make you feel like a VIP. 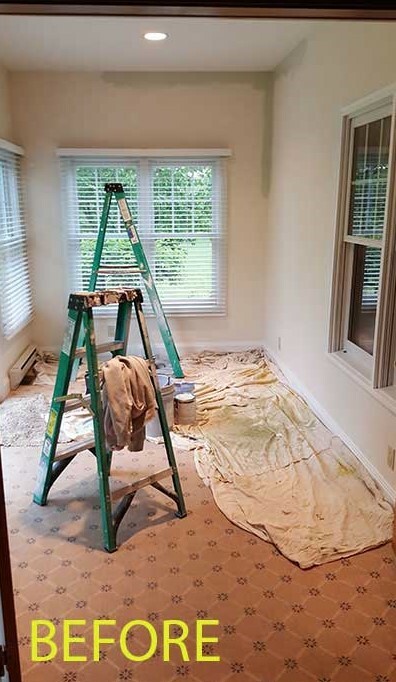 7.Watch someone else paint that ugly room in your house. 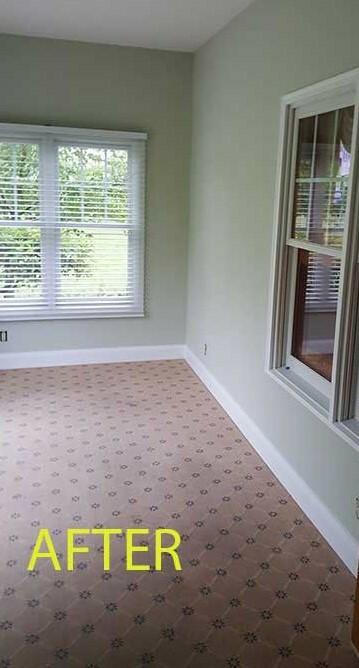 Abrams Painting has donated all the work and materials to generally paint a basic 10″ X 10″ room. Now that’s a great way to get ready for spring and never again think of winter blues! 8. Plan a birthday party that is sure to please. 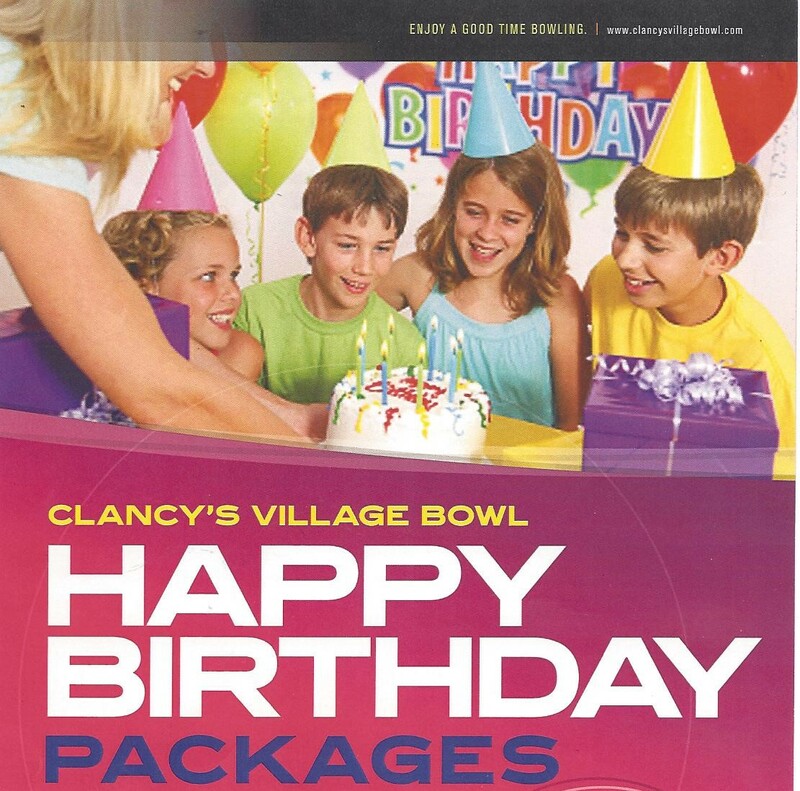 Win the bid on a birthday party at Clancy’s Village Bowl. Let them do all the work. Remember, birthday parties can be for adults also. 10. 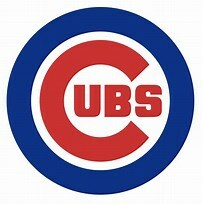 Love baseball? 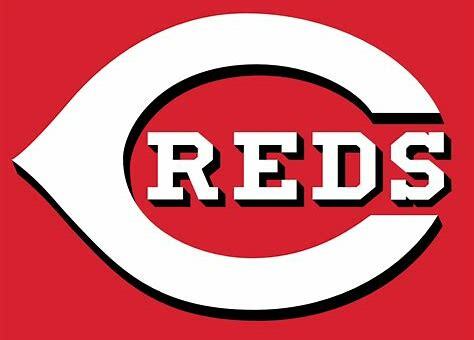 See rivals Cincinnati Reds and the Chicago Cubs play at Great American Ball Park from your reserved coach seats (right behind home plate). 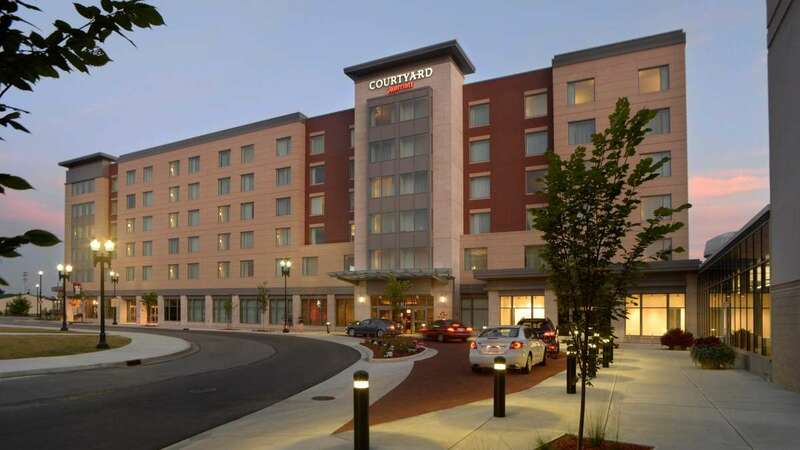 After the game celebrate in your luxurious hotel room in downtown Cincinnati.